Amy would be there for us after a loss in the family or help make an important call instrumental to our careers. She’d celebrate our professional accomplishments and be part of our lives, whether it was dancing at our weddings or visiting us after we brought our newborns home. She was there for us in the hard times, too. And at the office, she pushed us to be better professionals and public servants. 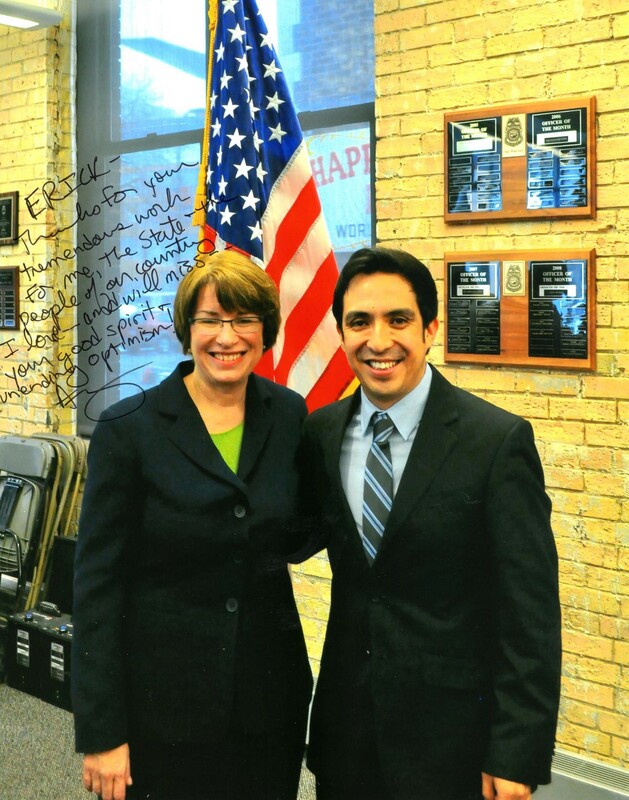 We remain grateful for our time in Senator Klobuchar’s office and still consider Amy a mentor and friend. Sadly, this was not fully conveyed in the recent news reports.